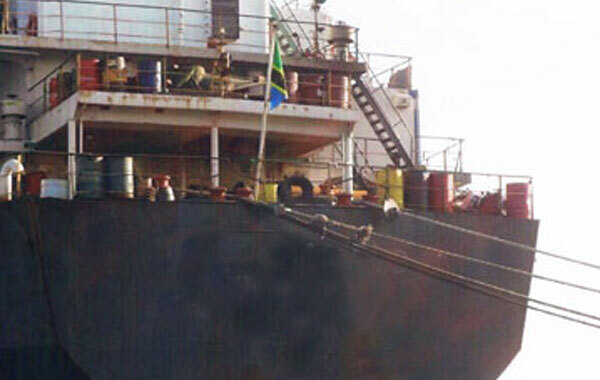 The hearing of initial evidence in the investigation conducted into the alleged misappropriation of Public Funds amounting to Rs 144 million by Former Executive Director of the SLPA Sanjeewa Senarath by transferring the ship ‘Mahapola’ received as a gift to the Sri Lanka government from Japan to a private company belonging to his wife and later selling the ship for scrap metal will take place before the Presidential Commission Investigating serious Acts of fraud corruption, above of power state Resources and Proledges (PRECIFAC) tomorrow (July 1). Former SLPA Chairman Priyath Bandu Wickreme, former SLPA Executive Director Sanjeewa Senarath, his wife and chairperson Triple S company Aruni Manjula, Triple S Director Thushara Wickramarachchi, Former SLPA Managing Director Nihal Keppetipola have been noticed to appear before the Commission on this occasion. Sanjeewa Senarath is the brother of Gamini Senerath, former Chief of staff to former President Mahinda Rajapaksa.